€98.90+ Little brother's first PC "Red Devil"
Solid board, nice LEDs and simple enough BIOS. One thing I didn't like however was you had to change the voltage via an offset instead of just typing it in, but that is personal preference. Can't go wrong with this board. Overclocking, nice design, good audio and price is brilliant. Good overclocking features, plenty of high speed USB ports, good fan header location. LED is nice and bright with plenty of options. Runs Corsair Vengeance LPX 2 x 8GB at 3200MHz without a problem. Great choice if you don't need SLI. 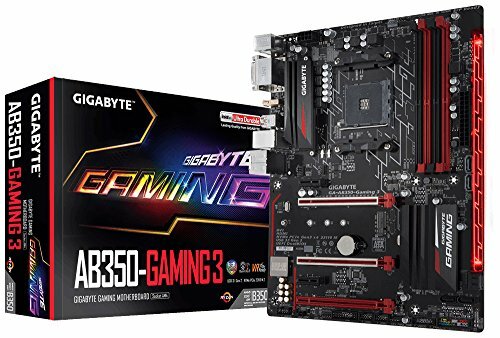 Really wanted to go with an ASUS motherboard, but after reading reviews was convinced to buy this. Came with F5 BIOS which ran my RAM at a lower speed. Flashed it with F6 and everything is working perfectly! 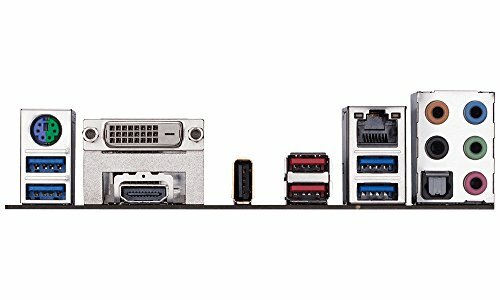 The mobo looks nice, but while it's rated for RAM up to 3200hz, good luck being able to get a stable build with it. I had to adjust the voltage to the RAM, and spend a few hours trying to finagle it up to 2933. Also, the board isn't quite full size, so it was a bit awkward getting it in the case. WOW, the bios is easy to work with and the dual bios feature is fantastic. 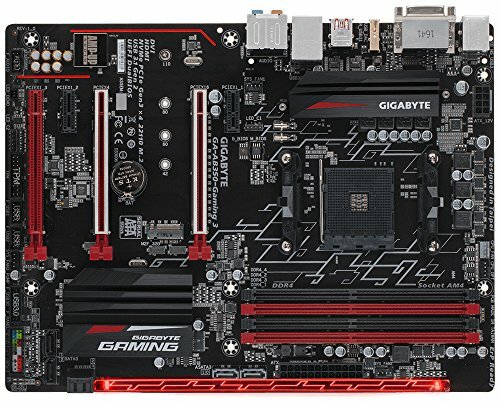 I love this board and Gigabyte. from completed build My new computer which i have not yet given a name. I love the rgb strip. I wish it had a usb c because i have a google pixel. 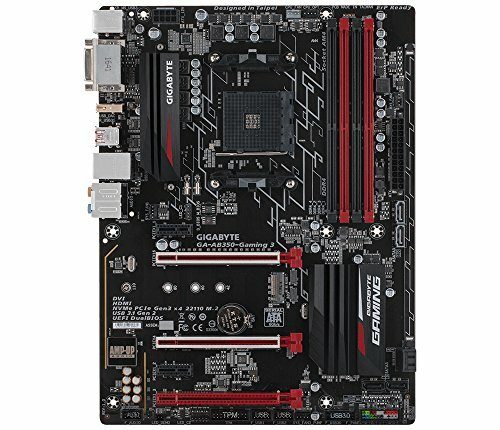 I cant comment much on the bios, as because i have no clue what i a doing and i dont know about bios or have other bios to compare it to. its easy enough to install windows on and change rgb led settings. I wish the backplate for the cooler was glued on. it was very hard to hold that against the back and hold the cooler still and screw a screw all at the same time, had my cooler slide a little across the cpu during the process. it seems to still cool though so i think it didnt mess up the paste too much. from completed build April - My first build! Bought it for $110 at MicroCenter. The LEDs look nice and the software for it is easy to use. No motherboard sag either! From what I can tell, it doesn't seem to be doa very often. Feels durable.